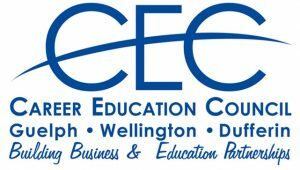 Career Education Council (CEC) is a registered charity that serves Guelph, Wellington, and Dufferin. 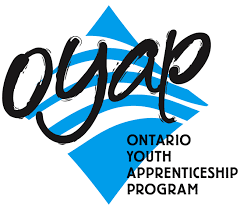 They connect and partner with business and education to help students explore careers, gain meaningful workplace experiences, and discover a vibrant connection to the workforce and the future. 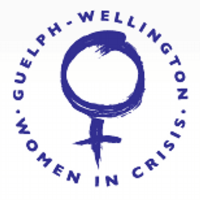 Guelph-Wellington Women in Crisis is a feminist, community-based organization providing services to women and their children on woman abuse and sexual violence. They believe their services must be inclusive and equitable for all individuals accessing their programs while being responsive to issues of race, gender, religion, age, sexual orientation, socio-economic status, and/or abilities. Habitat for Humanity envisions a world where everyone has a safe and decent place to live. To achieve this vision, they partner with local communities to build homes that provide the foundation for bright, stable, and empowered futures for the families and individuals who live there. 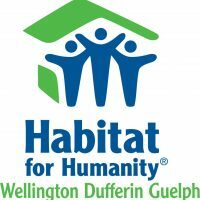 Habitat for Humanity Wellington Dufferin Guelph (HFHWDG) is responsible for implementing the Habitat affordable homeownership program in Wellington, Dufferin, and Guelph. 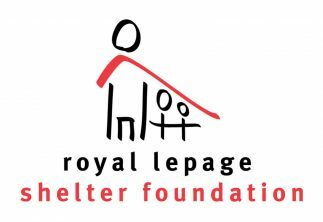 The Royal LePage Shelter Foundation is Canada’s largest public foundation dedicated exclusively to funding women’s shelters and violence prevention programs. Since 1998, the Shelter Foundation has raised more than $27 million and currently supports 200 local women’s shelters and national partners. 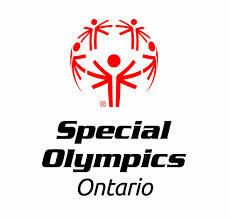 Special Olympics Ontario is dedicated to enriching the lives of Ontarians with an intellectual disability through sport. Over the past 49 years, the Special Olympics has grown from a modest program serving local athletes to become the world’s largest movement dedicated to promoting respect, acceptance, inclusion, and human dignity for people with intellectual disabilities through sports. 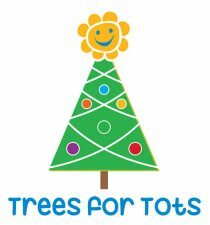 Trees for Tots is a volunteer program, organized by the Children’s Foundation of Guelph and Wellington, which provides curbside pick-up of Christmas trees for Guelph residents. 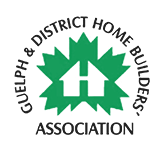 For a $10 donation, volunteers will pick up your tree, chip it, and return it to nature through local naturalization projects. Wellington Catholic District School Board consists of 18 elementary schools, three secondary schools, and an alternative education program. As the administrator for the local Catholic school system, they are privileged to serve the educational interests of more than 8,000 students in the City of Guelph and the County of Wellington.